A new episode of season three of “Victoria” will be available each Monday starting Jan. 14 on the PBS Masterpiece Prime Video channel, available to Prime members for $5.99 per month after a seven-day free trial, and in PBS Passport, a member benefit for PBS station donors that offers extended access to public television programming. 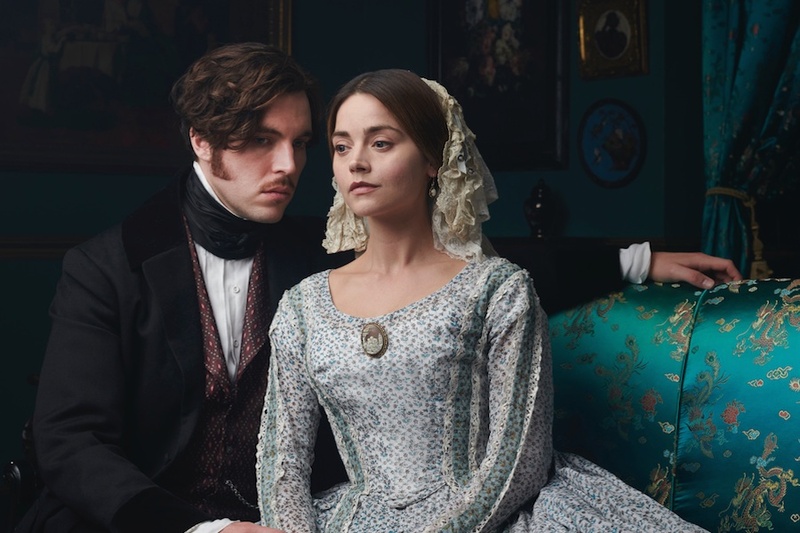 Jenna Coleman returns as Queen Victoria in the third season (eight episodes) of “Victoria.” Continuing the story of Victoria’s rule, season three introduces new historical characters, including Laurence Fox (“Inspector Lewis”) as the vainglorious Lord Palmerston, who crosses swords with the queen over British foreign policy. Also vexing the queen this season is Kate Fleetwood (“Harlots”) as Victoria’s devoted but troubled half-sister, Princess Feodora, who seeks refuge at Buckingham Palace due to political unrest back home in Germany. From film director Luc Besson brings comes the second season (eight episodes) of the French thriller series “No Limit,” with full seasons available on the PBS Masterpiece Prime Video Channel beginning Jan. 7. A former soldier diagnosed with a brain tumor is offered an experimental treatment that will keep him alive. The company behind this generous offer is Hydra, a mysterious Black Ops government organization, dedicated to fighting crime by any means necessary. In exchange for his treatment, the former French secret service agent takes on a series of clandestine missions for Hydra. 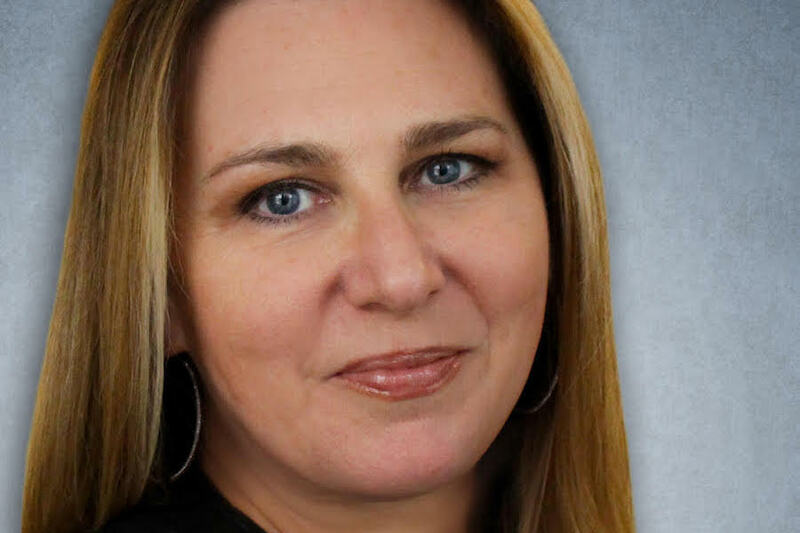 PBS Distribution has appointed Jen Robertson to the newly created role of VP of marketing. 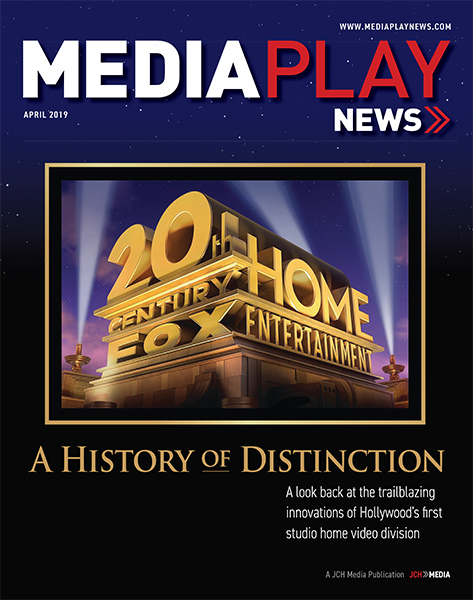 In this new position, Robertson will lead marketing and communications strategy supporting multiple brands and businesses including retail, ecommerce, transactional and subscription video-on-demand with a focus on customer acquisition and retention strategies for the company’s direct-to-consumer subscription businesses, including PBS Masterpiece and PBS Kids on Prime Video Channels, according to a company press release. Robertson joins PBS Distribution from Global Series Network International’s Walter Presents. There she served as GM, responsible for the U.S. operations and partnership development of the streaming service, which is a joint venture between the U.K.’s Channel 4 and GSN. Prior to working for GSN, Robertson spent 15 years at AMC Networks, culminating in the role of SVP, digital media and business development, for AMC’s WE tv. She was responsible for developing a strategic vision to extend WE tv’s brand via advanced media platforms. 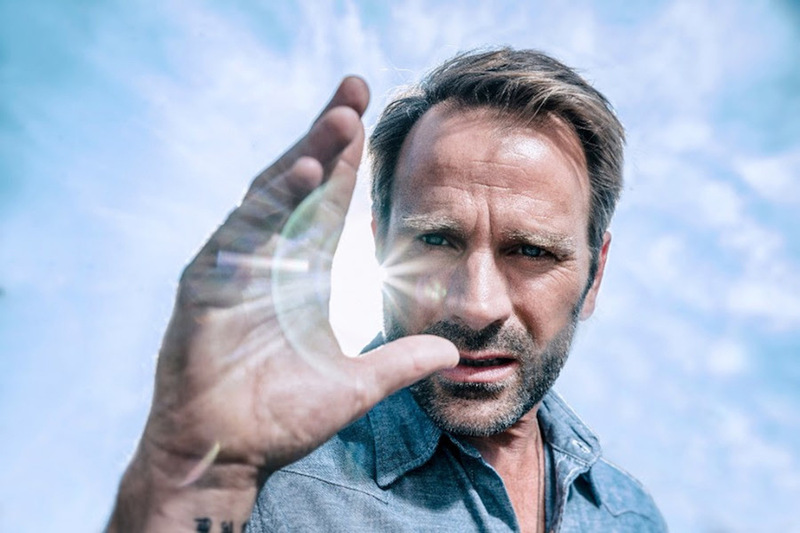 Robertson oversaw social media, content development and the direction for the network’s group of digital properties and initiatives, including online, VOD, EST, TV Everywhere and OTT. Robertson led digital initiatives including WE-D, the first-ever second screen app for TV to utilize 360-degree camera technology, and the WE Insider Panel, the network’s first crowd-sourced consumer insights tool, according to the release. 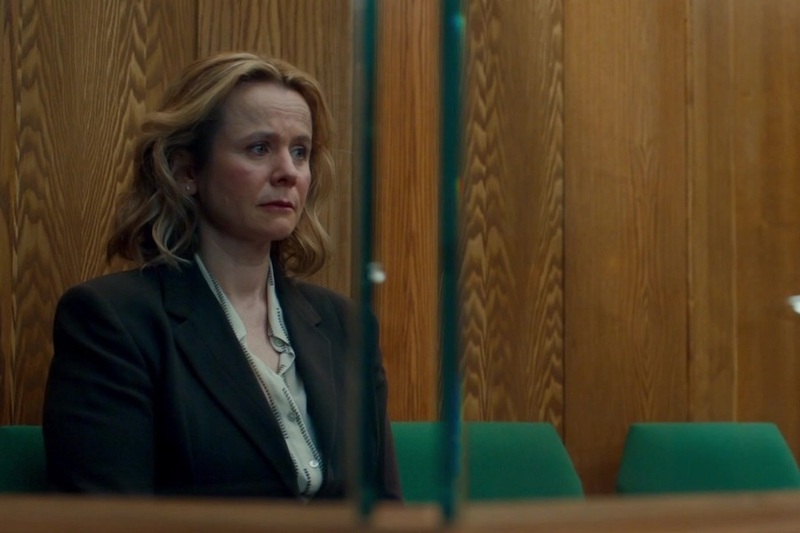 The series “Apple Tree Yard” is available now on the PBS Masterpiece Amazon Prime Video Channel from PBS Distribution. The channel is available by subscription for $5.99 per month after a seven-day free trial. The four-part series, based on the best-selling novel by Louise Doughty, stars two-time Academy Award nominee Emily Watson (Everest, The Theory of Everything) and Ben Chaplin (The Legend of Tarzan, Cinderella). Yvonne Carmichael (Watson) has a high-flying career, a beautiful home and the perfect family. Smart, successful and highly renowned within her field of genetics, Yvonne has a conventional and apparently contented life, married to husband Gary (Mark Bonnar), complete with two grown up children. After confidently presenting to a Commons Select Committee on her specialist subject, she is approached by a charismatic and mysterious stranger, who seems interested in what she has to say — and interested in her. Suddenly, she finds herself alone and intimate with him in the deserted crypt beneath the House of Commons. It’s a completely out of character moment of madness. Despite Yvonne’s expectations that she will never see Mark Costley (Chaplin) again, their encounter builds to a passionate affair. Despite Yvonne’s careful plans to keep her career and home life separate, fantasy and reality soon start to overlap, and everything she values is put at risk when an act of violence ultimately leads to a Crown Court trial.